Lots of things can cause constipation, a lack of movement, excessive stress, age, meds, certain vitamins, not enough fibers and water and many other things can cause it. But it can also be the side-effect of another disease in which case you should consult your doctor and treat that condition in order to resolve this issue. Statistical data show that every 10th person has a problem with irregular bowel movement and considering how common this issue is, a remedy is desperately needed such as natural laxative. 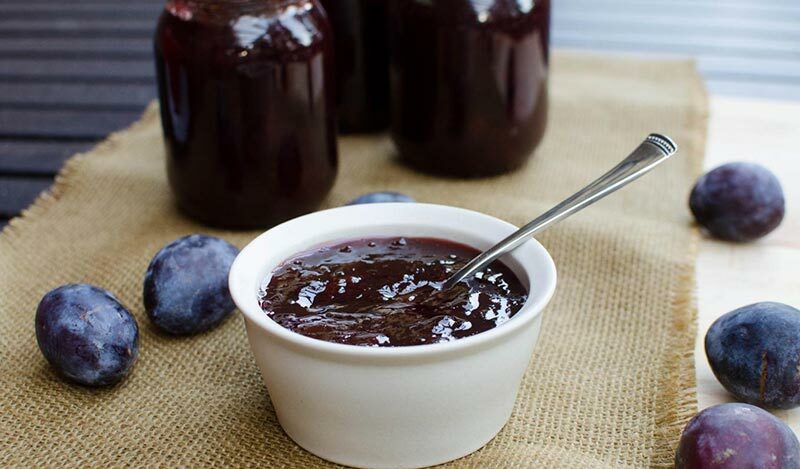 One hospital (VA) that is located in Quebec made a jam that is one of the best natural remedies that could cure this problem. This laxative is natural and amazing. Lots of cases of severe constipation has been solved by this natural laxative so it has been prescribed by many doctors as medicine so that is why it is known as hospital jam. Chop the prunes and dates making pieces that are small and add them to the boiling water. Cook them until the mixture becomes thick. You should get 20 servings of a tablespoon each. It can be consumed by people of all ages. Although it can be eaten like it is, it can be also consumed during your breakfast, by adding it into mug of yogurt or into your cereals or into whatever you prefer. Prunes are rich in fibers. However, sorbitol is also one of the compounds found in prunes which is a natural sugar that causes stool-loosening and it that way in just few hours it eases the difficulty caused by constipation. Another way is to put few dried prunes in a glass of water overnight and drink the water and prunes in the morning. It will help your bowel movement instantaneously. But don’t overdo it, it may lead to diarrhea. How big is a “mug of water” Ounces please??? ?